If you’re a teacher, you probably already know about the steep rise in distance education and how integral the internet has become in teaching. But you might not realize how widespread the change has really become. In 2012, Edtech Magazine published some surprising statistics about distance learning, including the fact that 65 percent of college students have taken an online class, and 65 percent of full-time college faculty teach distance courses. But distance learning is not all about higher education. There’s also been a rise in programs for home-schooled students, high school dropouts, disabled K-12 students, and more. Opportunities in distance learning can offer convenience to teachers as well as students, and if you want to really understand or find your place in this new tech-driven world, it’s important to know what these distance educators are really up to and how to join them. Whether you’re teaching a group of community college students about Shakespeare or teaching a few home-schooled third-graders multiplication tables, there are plenty of technologies available to you. 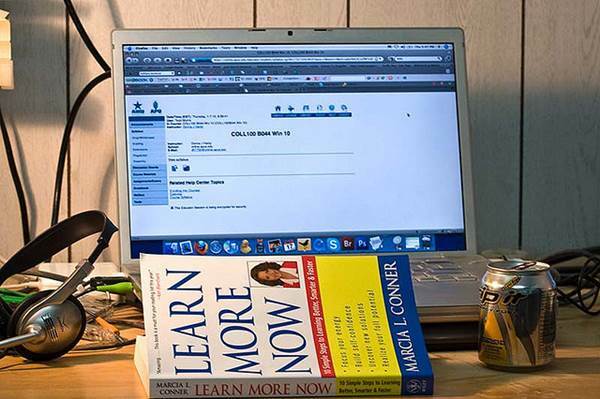 Most distance courses have a web page and a discussion board for interaction with other students, as well as a virtual or actual textbook to reference. If you’re dealing with very young or disabled students, other technologies such as video and audio conferencing can work well. Including a DVD of yourself, whether giving lectures, demonstrating problems, or providing other visual lessons, can be a realistic substitute for attending classes. Keep in mind your students’ resources, your learning objectives, and your budget when choosing technology for a class. There are multiple benefits for students when it comes to distance learning, and some of them are similar to the benefits for teachers. Teachers can work from home on a flexible schedule. Some distance educators live in an entirely different state from the school where they teach courses. There are also benefits to be found in your interaction with students. You might think that online classes discourage interaction, but studies have found the opposite to be true. Students who are uncomfortable participating in class discussions may open up online, and email and video conferencing can provide the one-on-one interaction that often goes overlooked in traditional settings. Students can express their own learning styles on their own schedules, whether they are more proactive in the morning or they prefer to do homework late at night. Detractors still say that distance learning is not a substitute for the classroom; but there may be other factors that work against teaching remotely, as well. You have to implement technology that is easily accessible to everyone, especially if you are teaching at a public school. The internet is still subject to connectivity issues, downtime, and other variables. 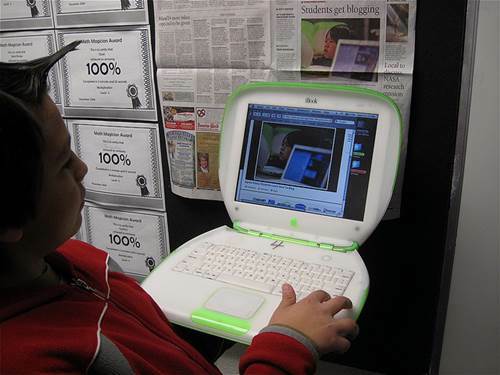 DVDs, CDs, and other technology can be great tools for most students, but disabled children may need alternatives or accommodations. There’s also the element of time management. It’s hard to be successful as a student or teacher in distance education if you don’t have the discipline to keep on top of lessons and requirements. K-12 students who are home-schooled may have the benefits of parents working with them and with you to keep them on the right track, but college students sometimes need to get used to remembering their workload. With the rise of distance education, it’s now possible to earn a college degree without ever setting foot in a classroom. This is a new world for teachers, full of convenience and new opportunity. It’s a great chance to explore new technology and new methods of reaching your students, whether they are right in front of you or just a click away. Writer Ken Osteen is an avid tech blogger. Interested in implementing DVDs into your classroom? Check out this San Francisco duplication firm.